The Games on Demand version supports English, French, German, Czech, Finnish, Russian, Swedish. Download the manual for this game by going to https://help.ea.com/en/tag/manuals and selecting your title from the Product drop down menu. 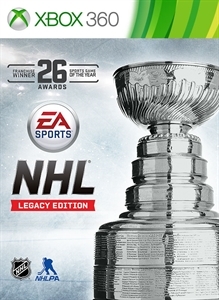 EA SPORTS NHL Legacy Edition brings together the most popular modes and award-winning gameplay features from nine years of NHL hockey. 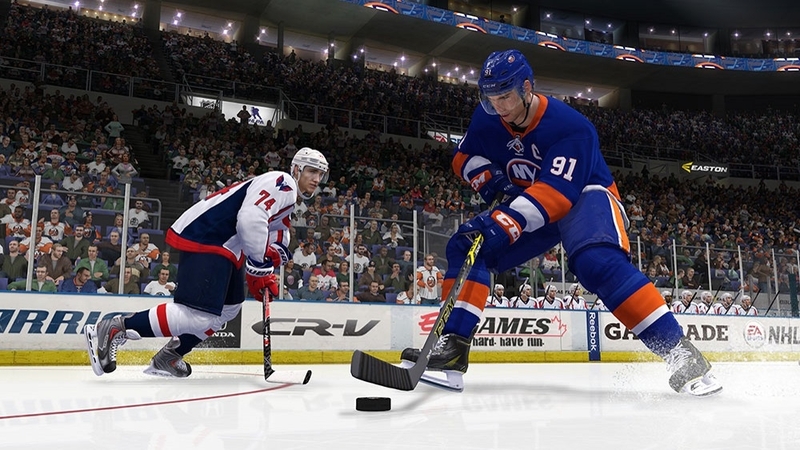 Featuring updated rosters and authentic schedules, it’s the perfect experience for fans looking to get that complete hockey fix.